For pickup orders over $50.00 before tax only. 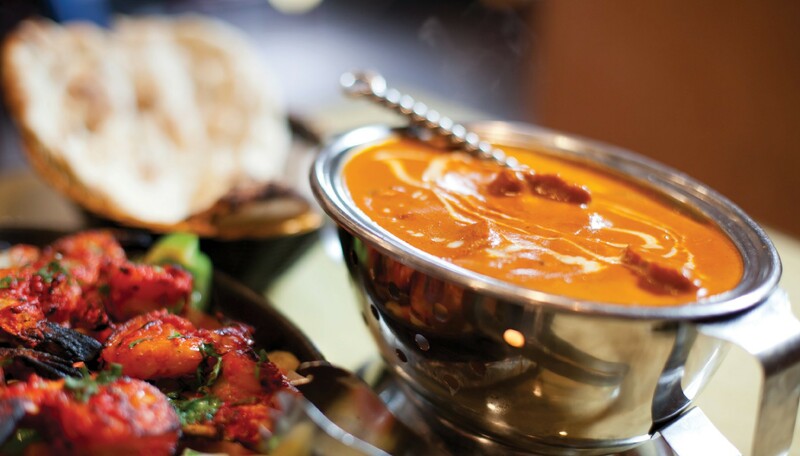 Welcome to Handi, the premier indian restaurant in Vancouver. Our name refers to the traditional thick-bottomed clay pot with a narrow top that allows for lengthy simmering, which produces rich, deeply spiced flavours. 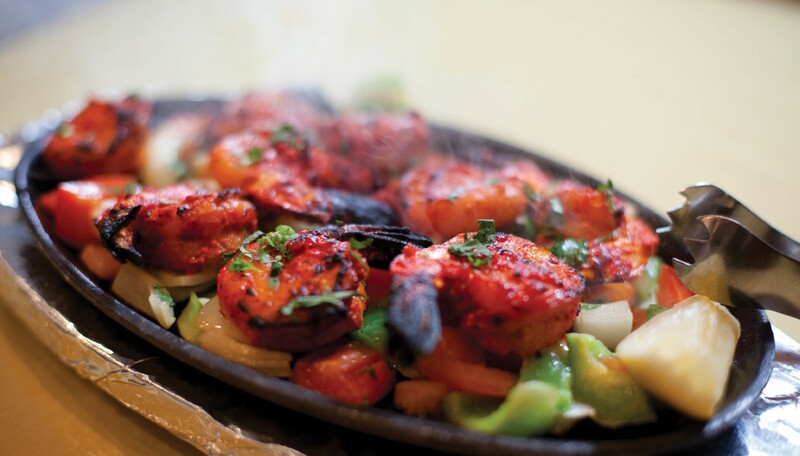 Our families have represented authentic east-indian cuisine in the finest traditional way for three generations. We invite you to join us in our journey at our location in West Vancouver near Ambleside. You’ll love our tastefully arranged interiors, relaxed atmosphere, and friendly staff. Become enchanted by the Handi dining experience. We offer Indian food take out and free delivery service up to 10 KMs around 1579 Bellevue Ave, West Vancouver. We also specialize in catering services throughout Greater Vancouver.